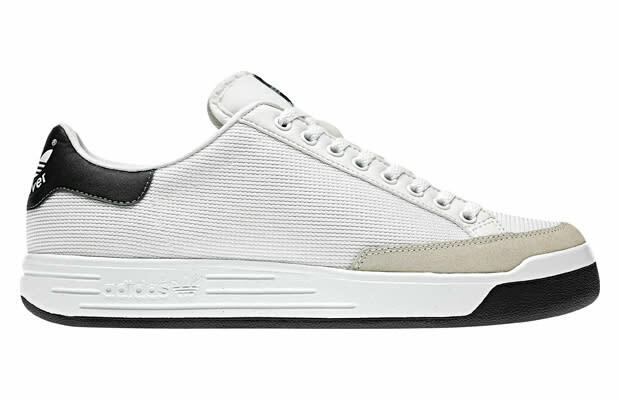 adidas Originals Rod Laver "White/Black"
Perennial adidas Originals favorite the Rod Laver makes its return in the most basic of color combinations. With a simple all white mesh upper, suede toe cap and black accents ont he heel and outsole, you don&apos;t really need much else for this classic silhouette. Grab them now at Shop adidas.